Viking Wilds, the latest slot release from 1X2 Network, will launch exclusive with operator LeoVegas on March 6th. Viking Wilds has been developed by 1X2 Network Iron Dog Studio subsidiary and features a number of familiar Viking Characters, such as the Valkyire Winged Warrior, all in a nordic setting. The game also features expanding reels that can increase the number of ways to win from 1,024 in the base game to 3,125. The game has an RTP of 96 percent and a volatility rating of 4/5. Max exposure is 6,000 times the stake. 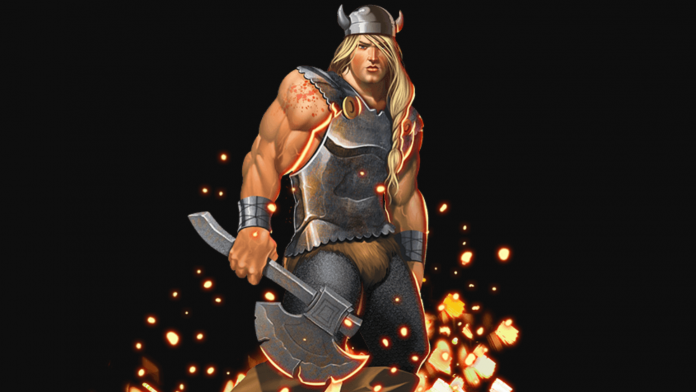 Kevin Reid, Chief Commercial officer at 1X2 Network said:” Viking wild is the most impressive iron dog studio launch to date and we are thrilled to be offering it to LeoVegas Players exclusive for the first few weeks. James Ford, head of Casino at LeoVegas said: “Iron Dog studio have shown great potential since we welcomed them onto our network. This makes the news of having their first release of the years as an exclusive all the more exciting.